For two years, St. Mary Magdalene has registered with the Start with Hello program and has brought the week of discussions and activities to our school. 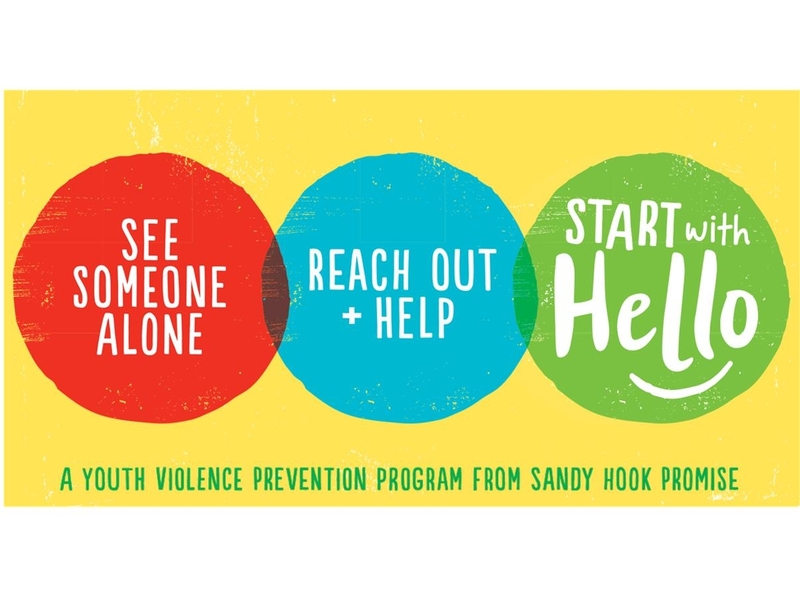 Last spring and this fall, our students participated in lessons to identify what it feels like to “walk in someone else's shoes” who might not feel included and to then be the helper friend to reach out and connect with that person. Nikki Curliss, Guidance Counselor, has been at StMM for 6 years. She enjoys spending time helping students one-on-one and with whole classroom lessons.